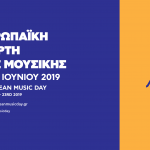 The Hellenic Network of the European Music day prepares 20th edition of the Music Day events this year, and time has come to launch the Open Call for organizers and musicians. Do you live with music? You like to organize events and events? You have a garden, a terrace or have access to a pedestrian street? Are you a single person, an association, a company, a group of friends or a cultural stakeholder? Make your own musical event and organize your live for the most melodious day of the year! 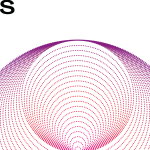 Join the call (form herunder) and send us your proposal before May 17th. You want to change the rhythms of our cities? You are an amateur or professional musician? You are a band, a choir or orchestra, or maybe a Dj or a Beat boxer? 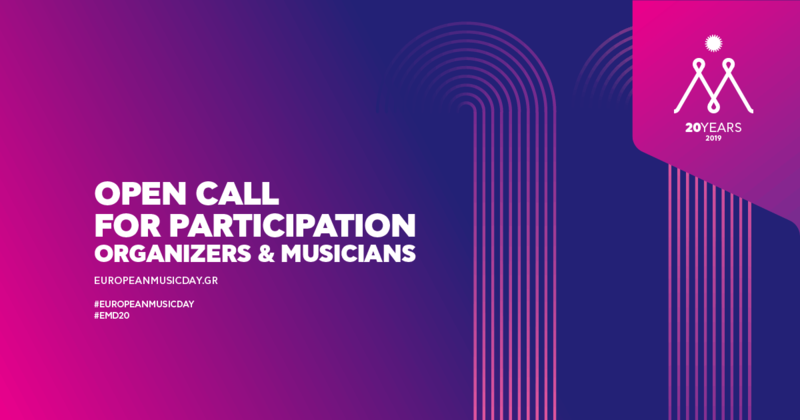 Join the Call and set the tone for the 20th Music Day! Send us with your contact details in the Artist form herunder and send us your proposal by May 17th. To find out about the specific dates of the Music day events in the cities you are interested in, please check out our Facebook page.